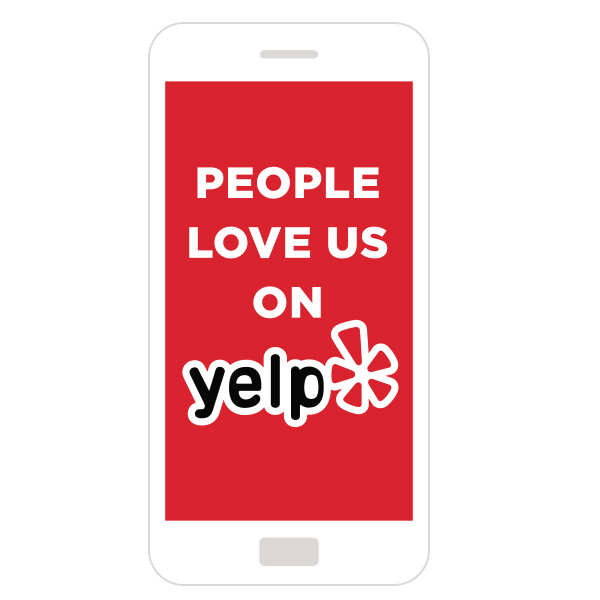 Come In And See The Results! Complete one or more Zoom in-office treatments to receive a free Zoom whitening Pen! One per patient. While supplies last. Do you want results now? Our Philips Zoom WhiteSpeed in-office treatment offers a smile up to eight shades whiter in under a hour. Ask Dr. Kathleen Wu for details! 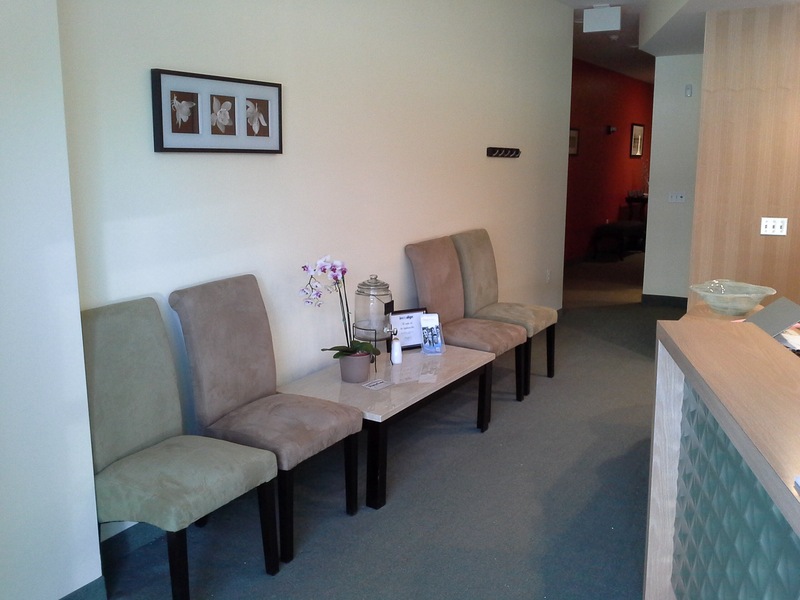 There’s a new dental practice in your community! 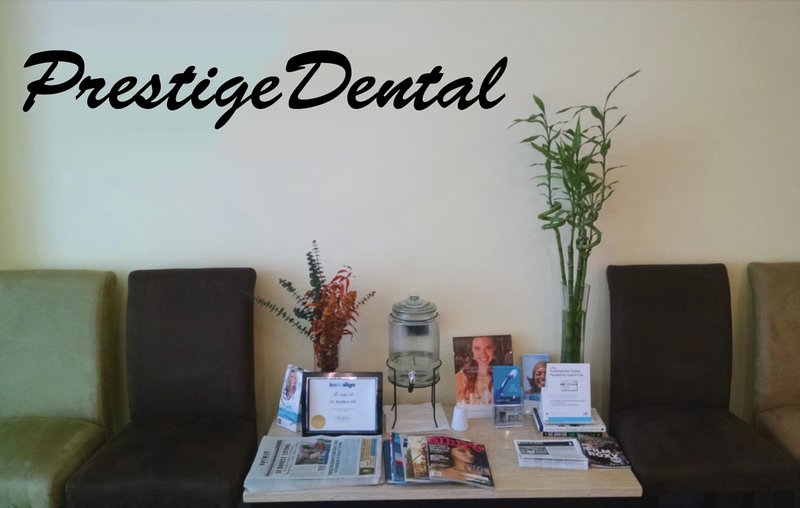 Prestige Dental is pleased to meet patients for initial consultations, checkups, cleanings, and routine dental care for both adults and children. 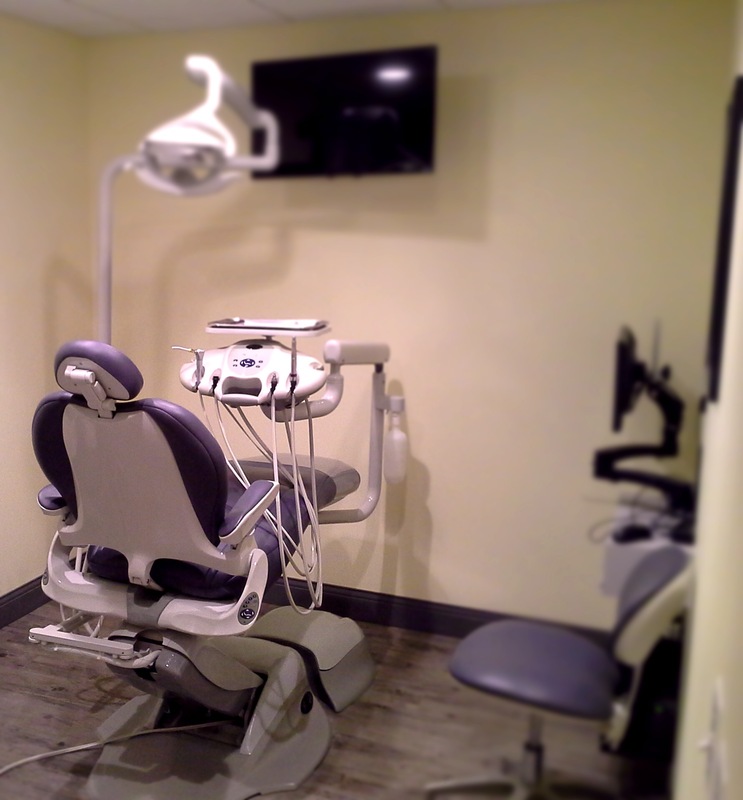 Cleanings, Fillings, X-Rays, and a Complete List of Procedures! 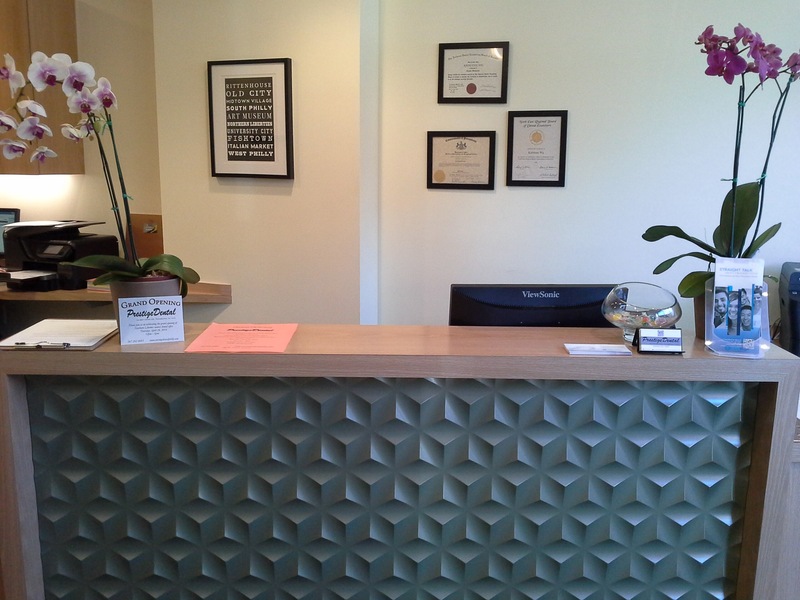 Prestige Dental is proud to serve Northern Liberties and the Greater Philadelphia area. 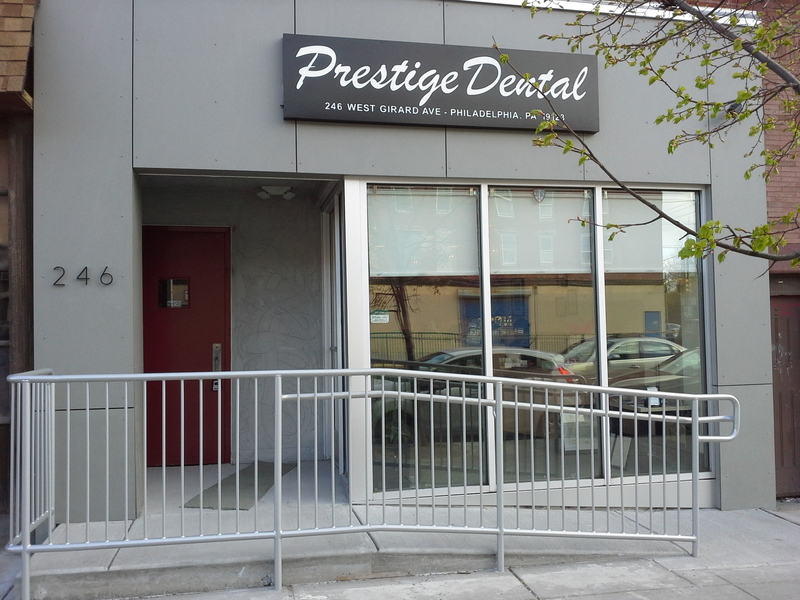 Whether you are an existing or new patient at Prestige Dental, you can book your next appointment with us online. 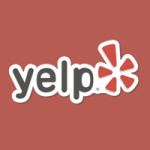 Book an appointment at the times that suit you best, without even having to pick up the phone. 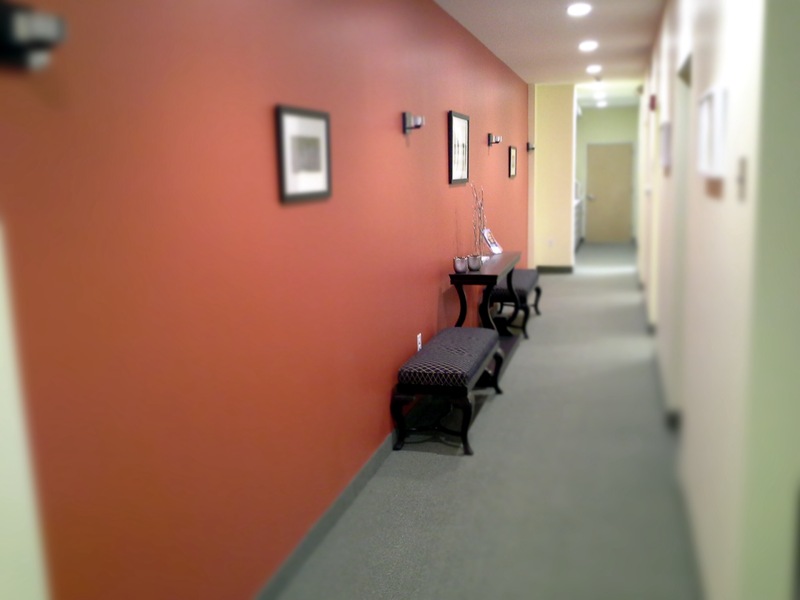 If you are a new patient, you can also register with us when you book your first appointment! 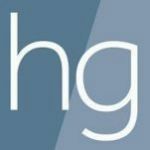 Looking for a dentist that offers the most advanced treatments with professional & friendly customer service in Philly or maybe wrinkle treatments that will add to your smile? 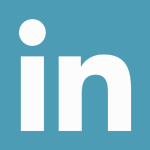 We offer a full compliment of services and procedures that are right for you. WE ACCEPT MOST INSURANCE! Excellence in dentistry begins with a careful co-diagnosis and treatment plan to establish the goals we will achieve together. 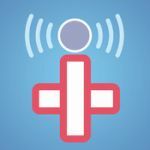 We are caring, skilled professionals, dedicated to simplifying what is often a very complicated and confusing area of health care.